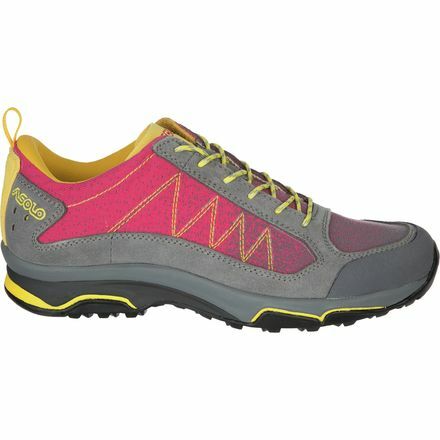 Asolo is an Italian brand of technical mountaineering footwear and accessories for both short range hiking and extreme mountain climbing. 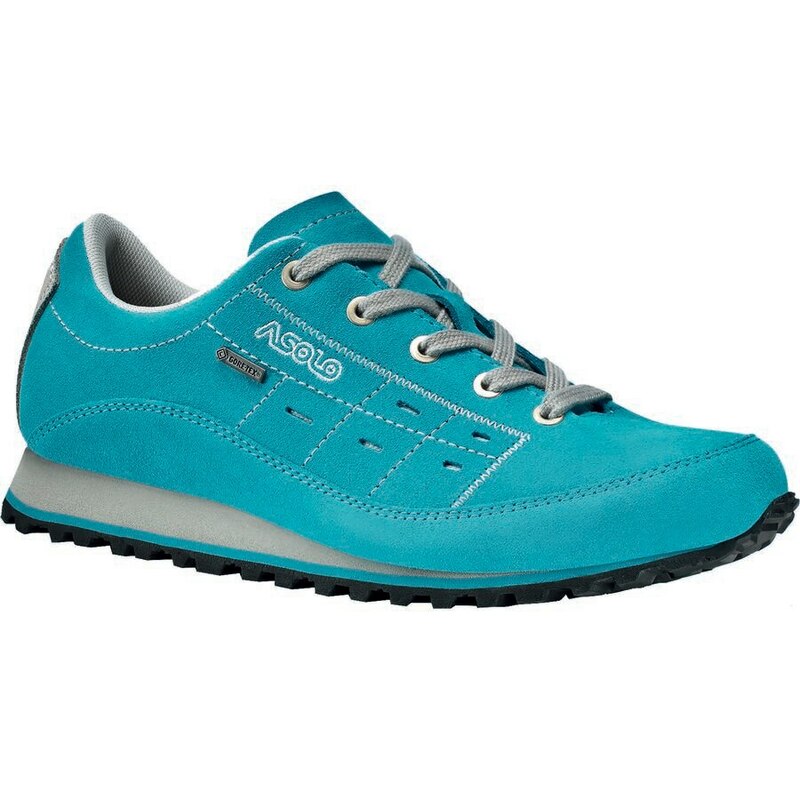 Their main strengths are fit and performance for that their shoes are designed to be flexible, lightweight and resistant. 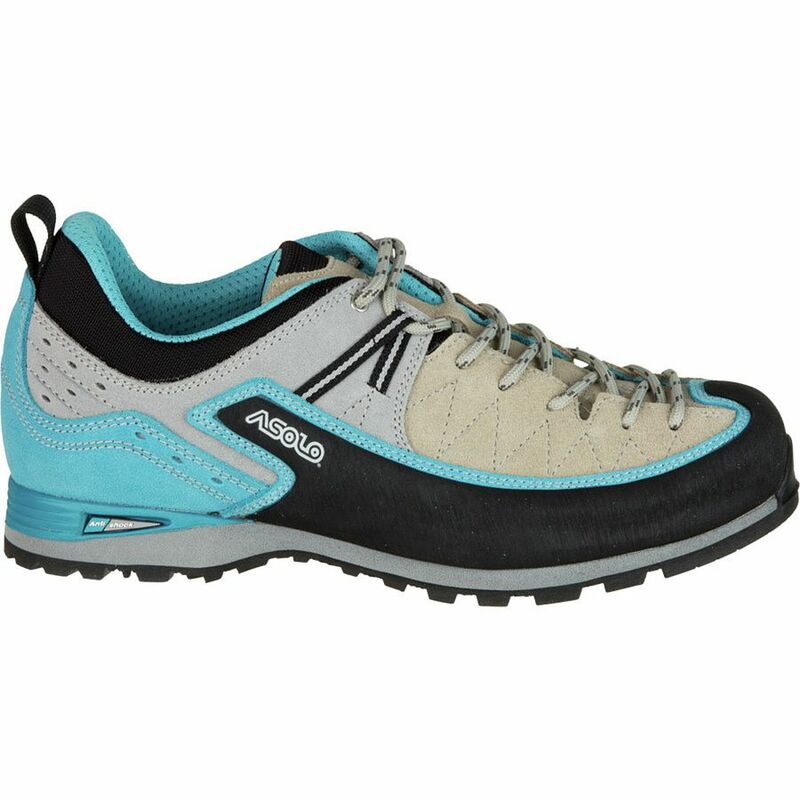 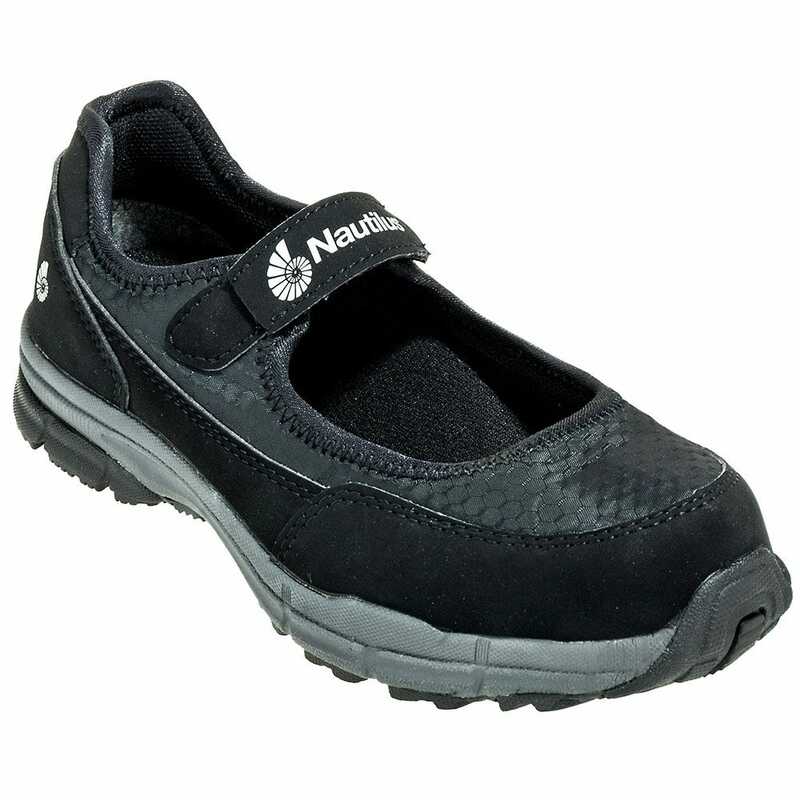 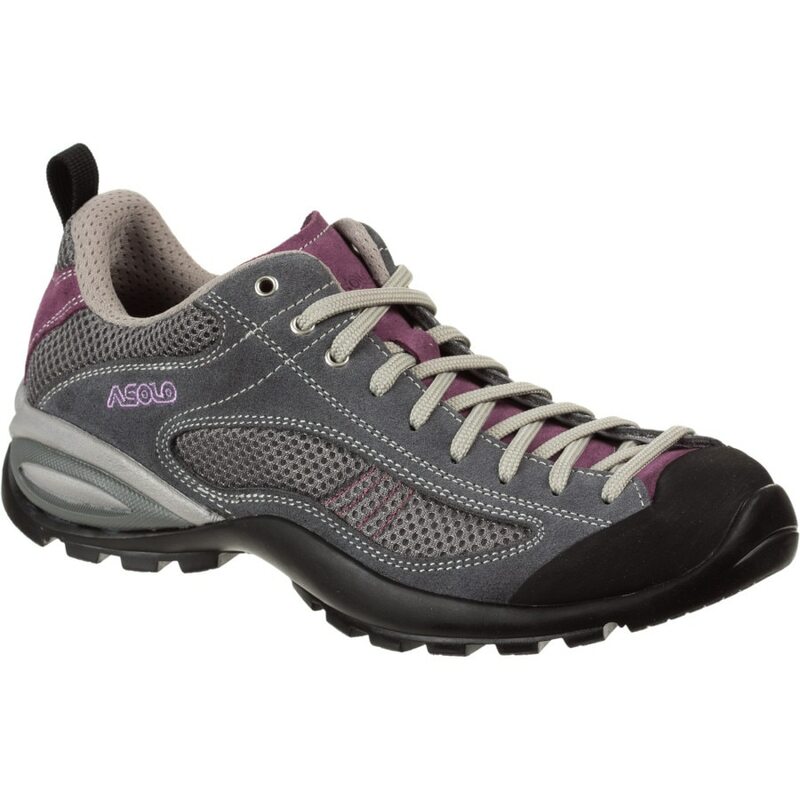 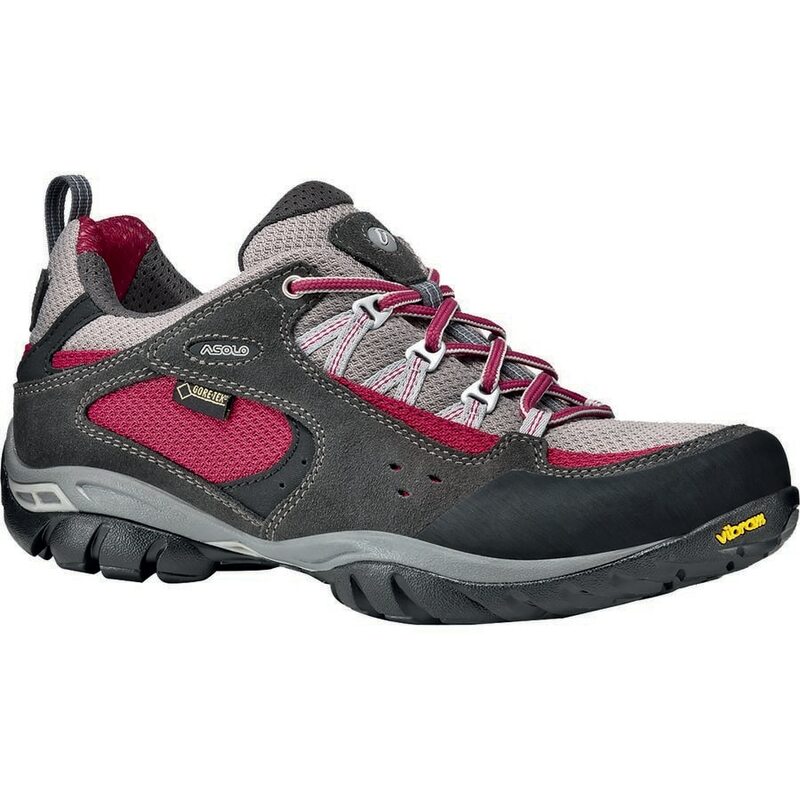 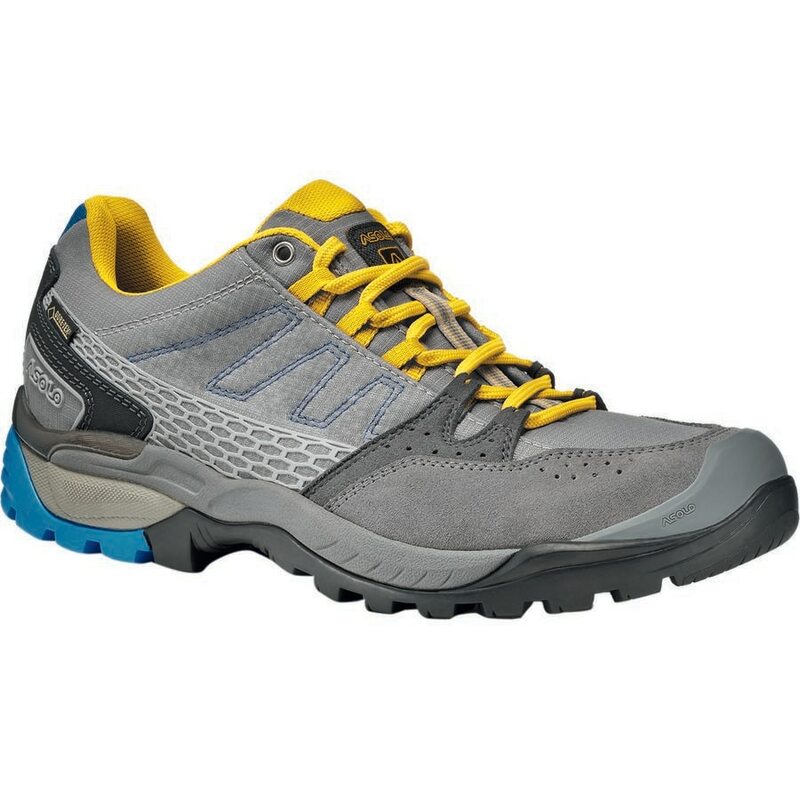 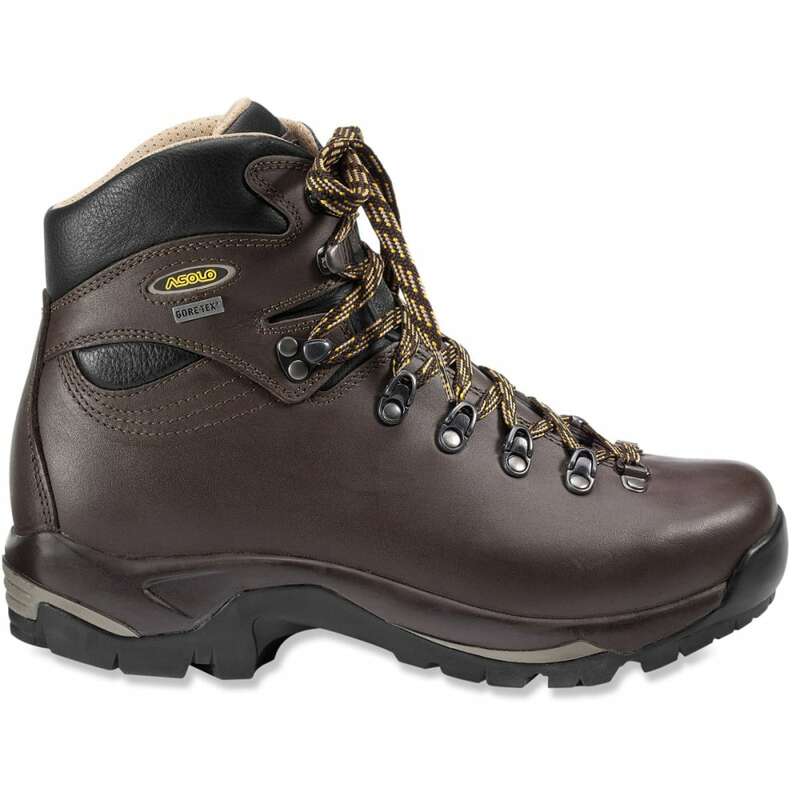 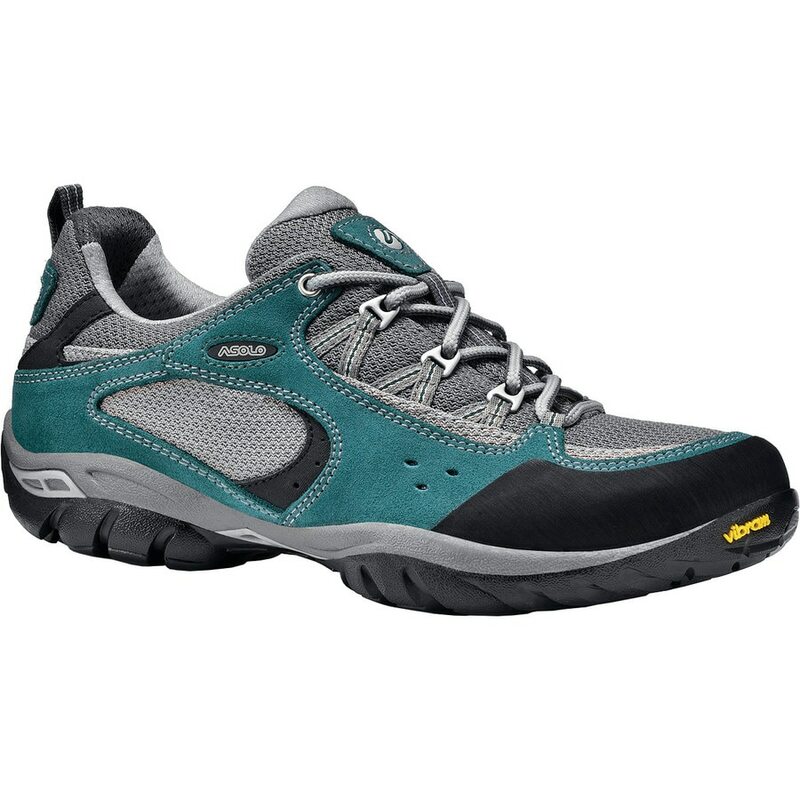 Their mission is to create the best footwear to meet the requirements of outdoor enthusiast.